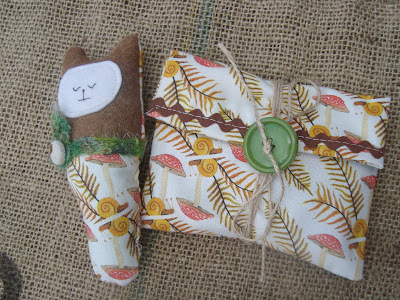 That sweet little woodland softie is a pocket friend my daughter and I like to share on walks... although it's been known to hide under her pillow at nap time. The two pendants: a crocheted snail shell/ flower vessel and the beaded feather have both found happy places around all of our necks at different times throughout the summer. My son was very proud to wear that feather to his wilderness camp. Thanks from all of us! And then there is Julie, of el mundo de Julie en el mundo. We have been writing back and forth through e-mail since my blogging beginnings. I think of her as my rainbow half. Her vibrant, Argentinian home and creations always make me happy. She dares to use colors in ways I can only dream of. Julie quieted her usual palette long enough to make me a beautiful custom pair of natural linen Thai fisherman pants... just like her children's style. 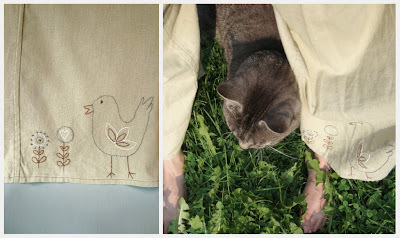 As a gift, she embroidered a surprise for me... I had discovered Julie through her embroidery so this was especially sweet and meaningful. Our cat, Hickory, appreciates lovely stitches, too. He couldn't stay away... I seriously took half a dozen shots before I realized it was time to include him! Julie and I have daughters the same age... and she couldn't resist tucking a rainbow in the mail for my girl! This picture is for you, Julie! 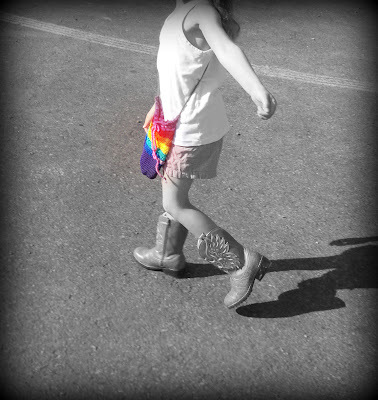 She wears her hand-knit rainbow, EVERYWHERE. What amazing women they each are! There are so many incredible connections we all are making using our computers. Reaching out beyond the screen, to send a little handmade surprise to one of our on-line friends, transcends the virtual relationship and makes it real... makes it tangible in new way. 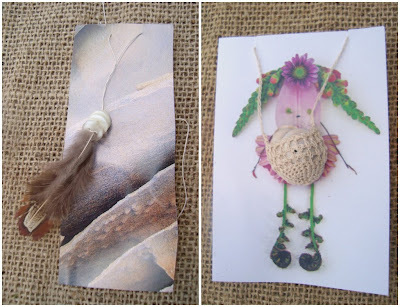 I'm hoping you'll join me in sending out your own random act of crafty kindness. I already know where my next bit of "love in the mail" will go... do you? I bet someone jumped into your mind right away that you'd enjoy surprising with a handmade gift. Go to it! Let's continue to bring the online craft revolution into our homes... but not just through the screen... lets fill up real mailboxes! I'm starting a flickr group called: well, what else... Random Acts of Crafty Kindness. Let's share what we're giving and receiving and celebrate these relationships! Oh, oh! Thank YOU, sweet Maya! I adore that picture with Hickory between your legs. Love it. And the one with the little rainbow miss too! You had a great idea with the group and the sending things project! I will post my pictures right away. Yesterday, I even got a surprise on my mailbox, a jar of homemade rhubarn syrup, made by Julia of Minecreations, she sent it just because I told her that we don't know rhubarb down there! oh i love to give/receive these crafty acts of kindness. i think craft hope is a direct example of that don't you?!? I'm so happy to see Sonia and Julie already adding stuff! Jade- yes, this is what it's ALL about, don't you think!? Opening our hearts and giving... and learning to graciously receive. I'm still a bit overwhelmed that I should be so lucky!! i love melissa's work! her purse pattern was my first sewing project/birthday gift to a friend. 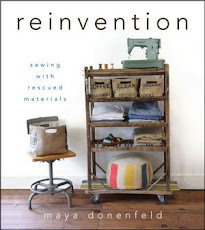 i love reading her and your (and others) blogs, they give me such inspiration to craft more. This is delightful! It's nice to read something so sweet. what lovely things you have recieved - you must have touched some peoples lives in a special crafty way! Doesnt it feel wonderful to send some of that'crafty love' out into the world! - I popped a little 'crafty RAK' in the post yesterday...not exactly hand made, but some vintage knitting patterns I saw at the local op shop and straight away thought of a lovely blogging friend who knits - so glad I just went with the flow, purchased them and popped them in the post to her- hoping she loves them! Your friends have truly beautiful hearts - and creative hands/imaginations! It really is wonderful to spread the love isn't it? I was totally overwhelmed by this aspect of making meaningful friendships through blogging. And meeting like-minded people who enjoy giving as much as receiving. It is a whole new world! One which I'm very humbled to feel a part of! Your gifts are all beautiful,Maya! Thank you for sharing, and for the links to other inspiring blogs! all gorgeous, wonderful things! random shared art is definitely something to smile about. if only everyone, everywhere...if only. Maya this is a wonderful post and thank you so much for including my little gifts in it. You and your family are so kind, generous and oh so amazing. I hope you have a lovely summer weekend. You are a lucky gal! What lovely gifts! 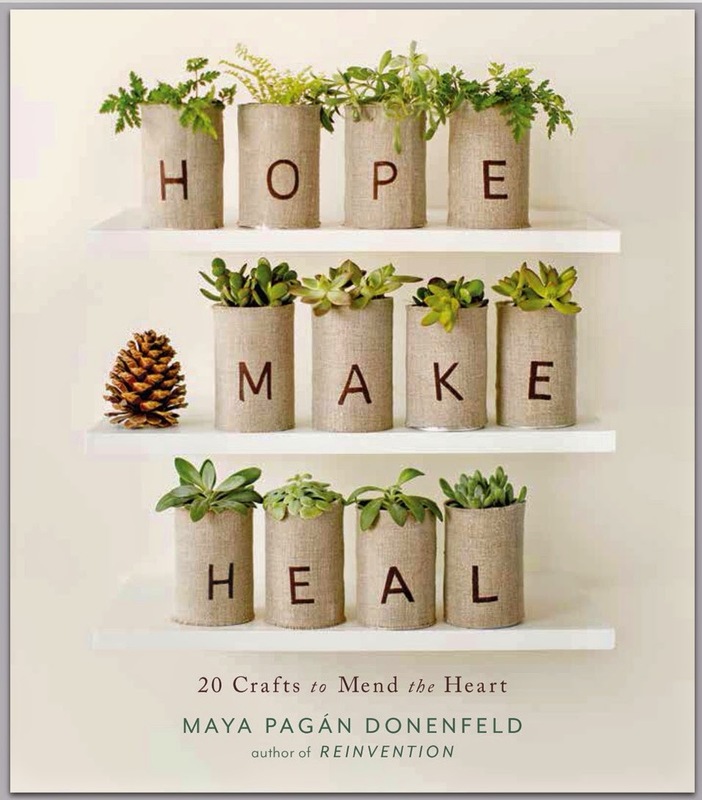 Random acts of crafty kindness -- do make the world go around in its creativity and happiness. The presents you received are so thoughtful, and I especially love Margie and Geninne's collaboration. Happy, happy summer weekend to you Maya! just wanted to tell that i linked you on my blog!! 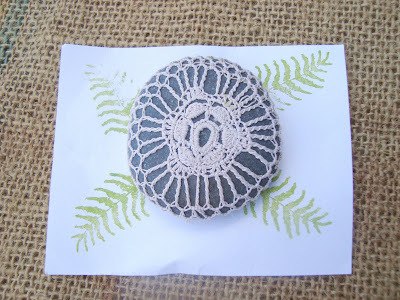 I can see why they wanted to share their handcrafted treasures with you. I've been looking around just a bit and you share so much wonderfulness here! beautiful, inspiring gifts, matched only by your own generousity in inspiring us all! they are all beautiful, but those embroidered pants are so wonderful! 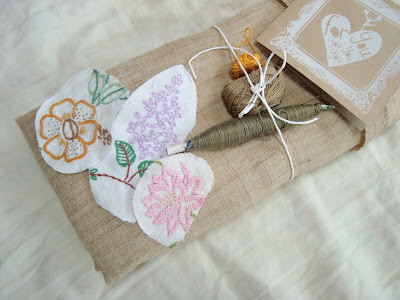 how lovely, I think I am going to send a package to some friends...it's a very nice idea! I have been so touched by all the giving and sharing I see happening around me (and coming toward me!). Maya, your love and enthusiasm is totally contagious and I am not surprised a bit that you should have people all over the world wanting to express their appreciation for you. I happen to have a number of wonderful women I have been stashing little things away for :) so thank you Maya for the extra nudge to get on with the giving!